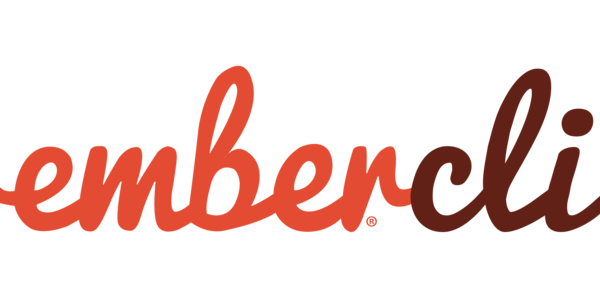 Ember 2.16 has been released, including Ember.js, Ember Data, and Ember CLI! After six weeks as a stable release, 2.16 will become an LTS (long term support) version of Ember, meaning that it will continue to receive bugfixes and security updates. Now, instead of importing Ember into modules like Components, developers have the option to use scoped modules, importing only what they need. You can read more in the 2.16 blog post by @mixonic. 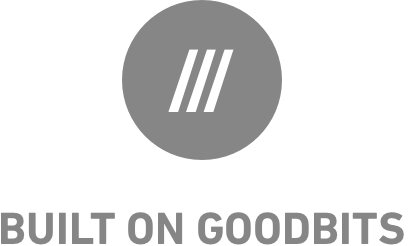 This release was the result of work from countless contributors. Thank you for your help! 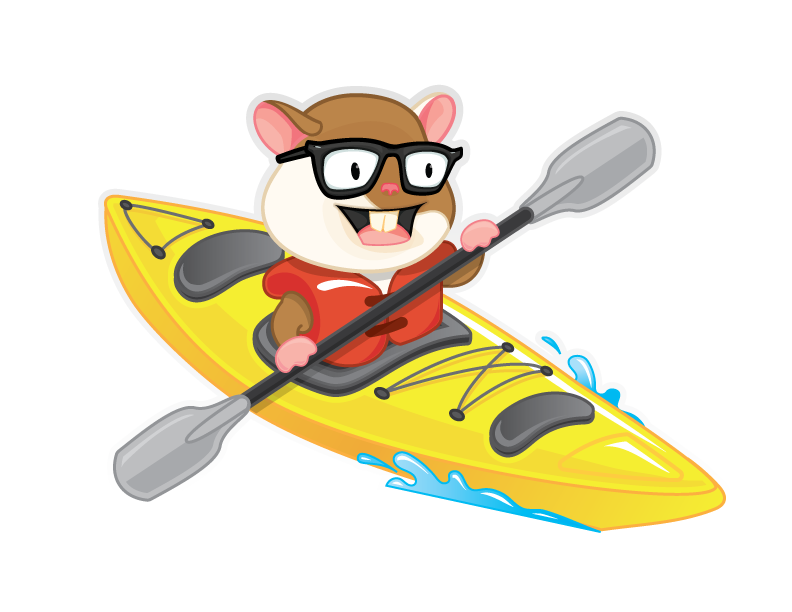 A new RFC has opened up this week discussing Ember’s release cycle and the approach toconvey the intent of minor and major version bumps to developers new to the community specifically. You can check out and join the discussion on how named releases might positively impact the communication about new version bumps here. A warm thank you to @davewasmer who opened up this detailed RFC. This week’s work on the Ember project consisted mostly of bugfixes, including a fix of assertions thrown when the get helper is used along with an empty path, a fix for Babel source mapping around dag-map encountered in ember-cli-uglify, and necessary update of the backburner dependency. The work of @bekzod, @rwjblue and @stefanpenner on these fixes is greatly appreciated. Another fix for ensuring that cache keys are created for Singletons only and moving the normalizeInjectionsHash have also landed this week. Another thank you to @bekzod for working on these improvements. In his Glimmer.js Progress Report, @tomdale describes the features and driving motivations behind Glimmer. 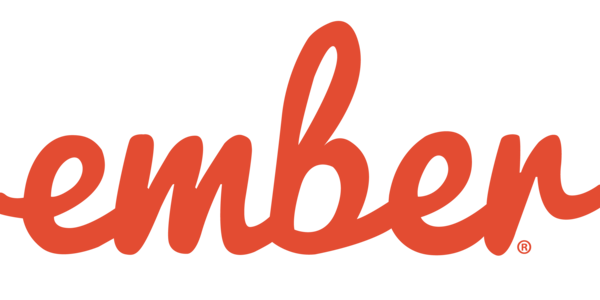 Behind the scenes, Ember.js uses Glimmer’s rendering pipeline (aka Glimmer VM) to bring speed and performance improvements to your Ember apps. Glimmer is also available for use as a standalone library, called Glimmer.js, that lets you create custom web components or ultra lightweight apps. Everything’s shiny, captain. Not to fret. Regarding this week's contributions to the project there have been a few improvements that landed regarding Glimmer’s test suite, there has been lots of cleanup work put into the compiler delegate which is part of the VM’s bundle compilation and also an important bug fix for eagerly set dynamic attributes in Glimmer apps landed. Apart from that other sweet bug fixes to the Glimmer VM have been merged here, here and there and several dependencies have been updated. A thank you to @tomdale and @chadhietala for working on all of these improvements and fixes. This week work has been put into Ember CLI’s with a change to the remote-debugging-port option of headless Chrome in testem and also included: adding addon linting related regression tests and setting up further linting for the test-support modules, as well as another bug fix here. Finally another bugfix regarding linting in addons which are missing an /app directory has landed here. Many thanks to @Oreoz, @simonihmig, @trentmwillis and @rwjblue for working on these features and fixes. Additionnall, this week a fix for an issue occuring in v2.16 apps when including addon assets via the included hook has landed, and is available in the latest 2.16.2 patch release. A huge thank you to @kratiahuja for working on this fix. During this year’s Hacktoberfest, contributors may submit a relevant pull request to the repositories of open-source projects and may take home sweet thank you gadgets. Of course contributions to the Ember community are more than welcome and you can check out needed Ember website improvement tasks that are interesting for first time contributors here. Drop by the #team-learning channel on Slack for help getting your dev environment set up, pairing, and Q&A. We’re looking forward to your submissions! Special thanks to contributors who have already helped with Hacktoberfest, including NullVoxPopuli, anu0012, and zzbazinga! On top of that, a fix of the url guiding to the API docs in the recent release blog post has landed, the Ember website font has been updated for a better UX on iOS, CSS has been removed and refactored and some other website improvements have landed here and there. Many thanks to @toddjordan, @agatac, @MelSumner, @kellyselden and @locks for working on these.